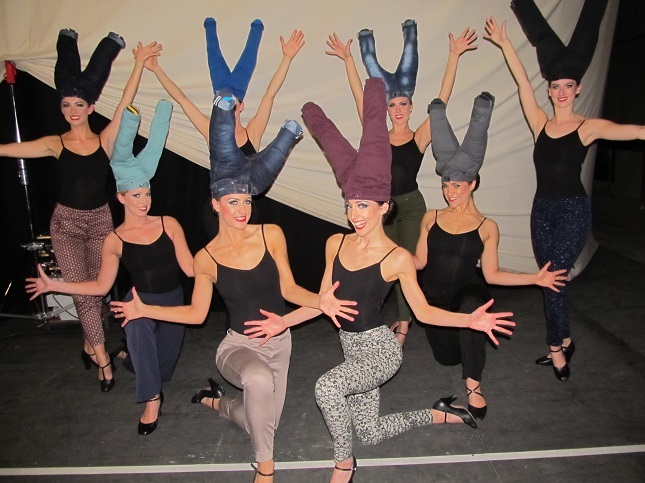 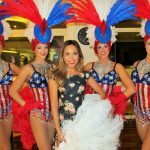 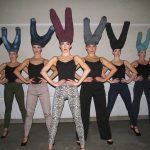 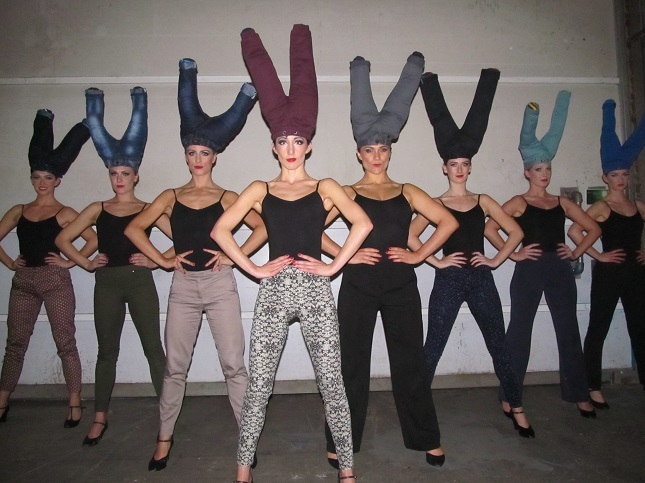 Whether is be our acclaimed Vegas Show Girls, Can Can dancers with trousers on their heads, Cirque style performers or flash mob dancers our creative team are happy to work along side you to discuss your concepts and ideas to deliver a bespoke product to fit your brief. 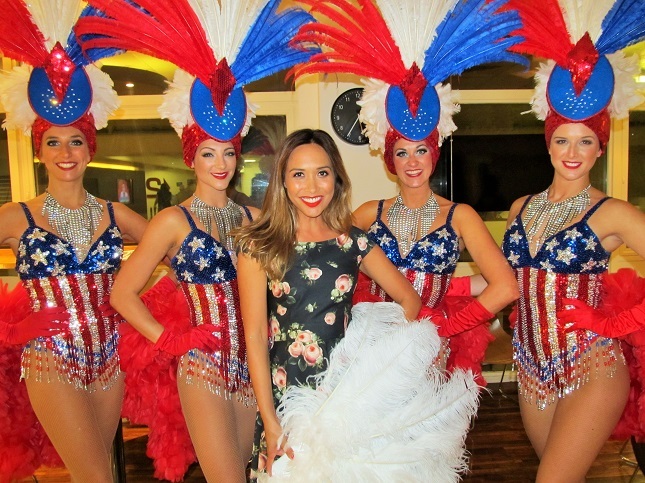 With our extensive wardrobe department we can also cater for many bespoke costume requirements in house. 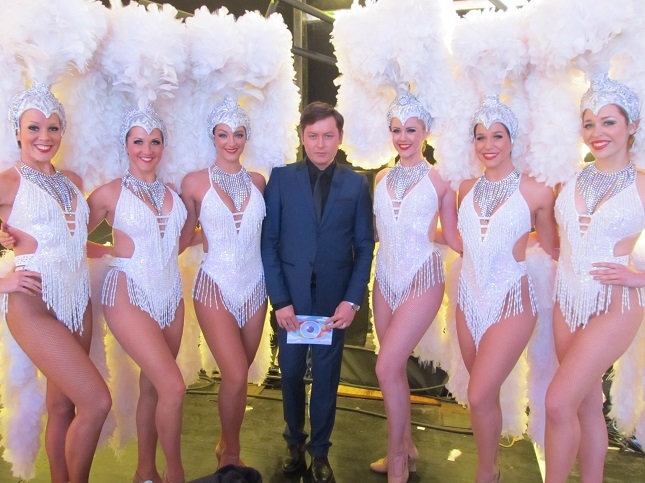 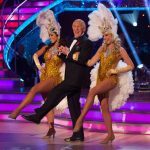 All costumes as seen in our television appearances to date have been supplied by Event Dancers UK with all choreography created bespoke for each project to fit clients brief. 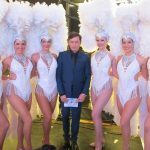 With many years experience in this field you can rest assured you are in safe hands when booking our services for your next television project, advertisement or campaign. 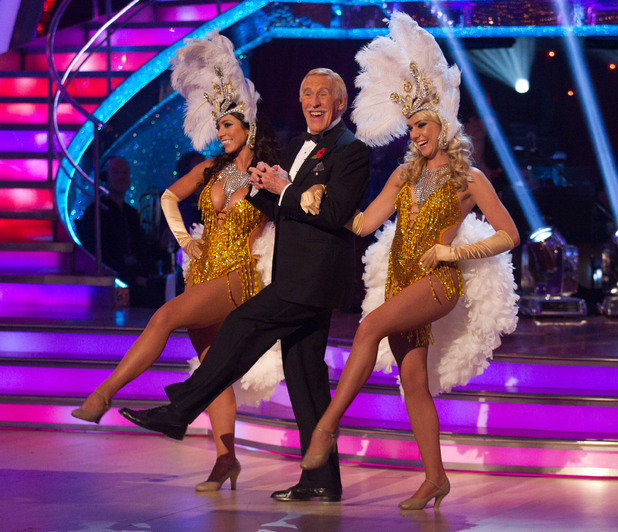 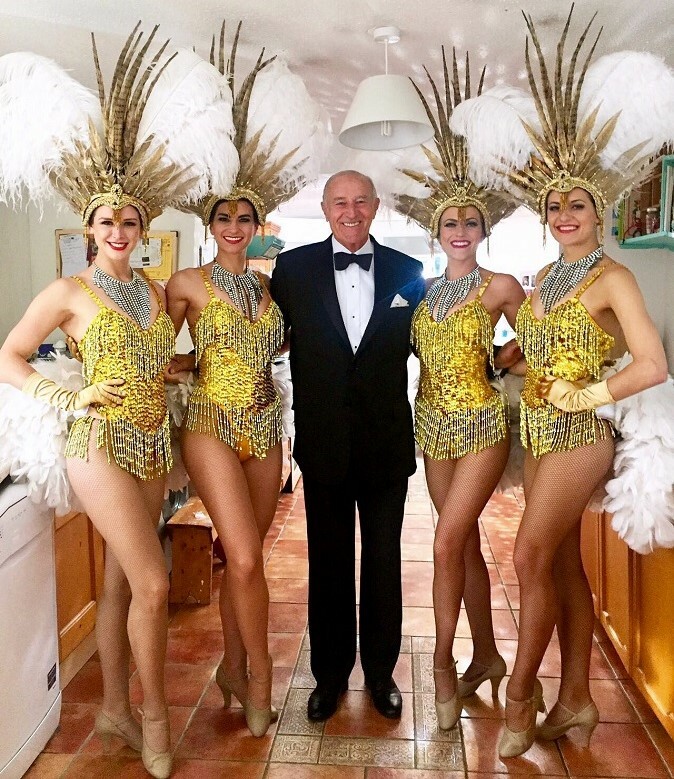 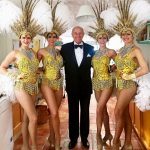 Our fabulous show girls have most recently completed filming the latest Farm Foods commercial featuring former Strictly Come Dancing judge, Len Goodman.